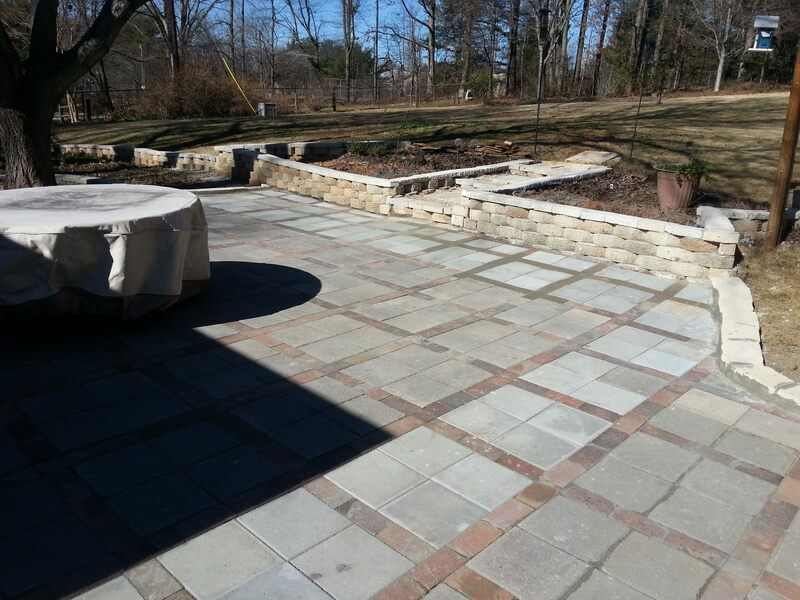 We make getting your landscape rock quote and scheduling your service easy! 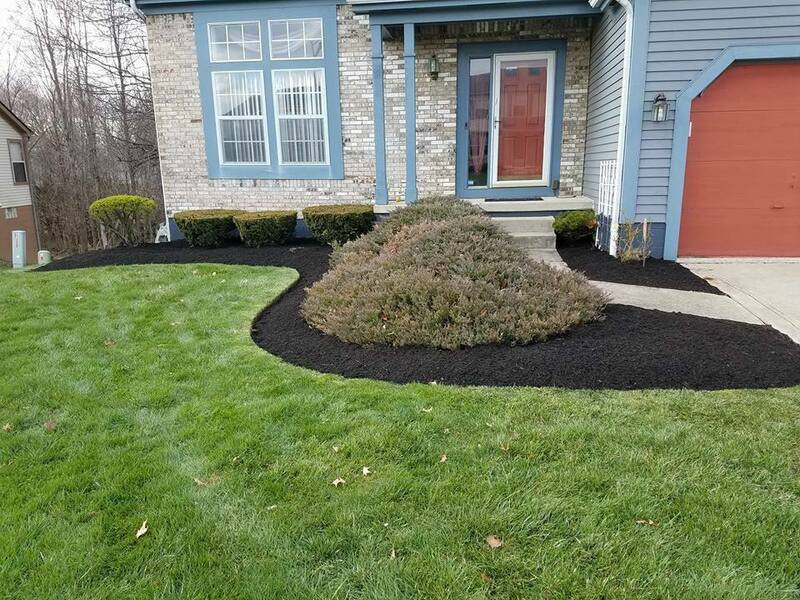 Mulching has long gotten used for better lawn maintenance for many years, but not all homeowners are pleased with its applications. 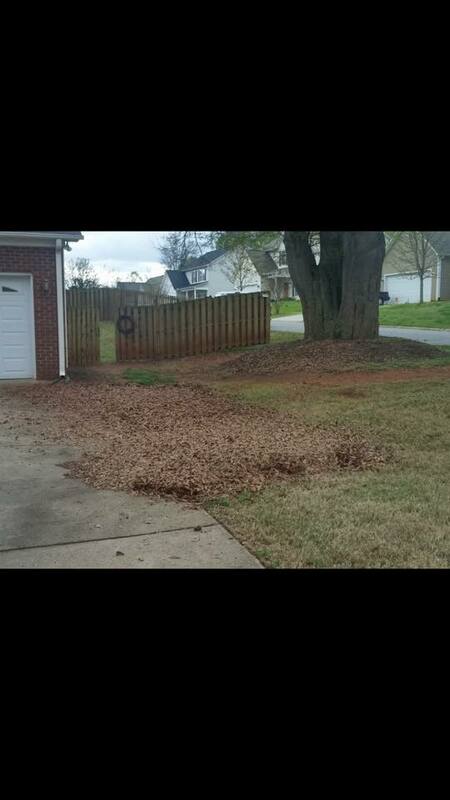 Some Spartanburg SC residences don’t meld with the added wood pieces piled throughout the yards, or it might not be the best time of year to install it. 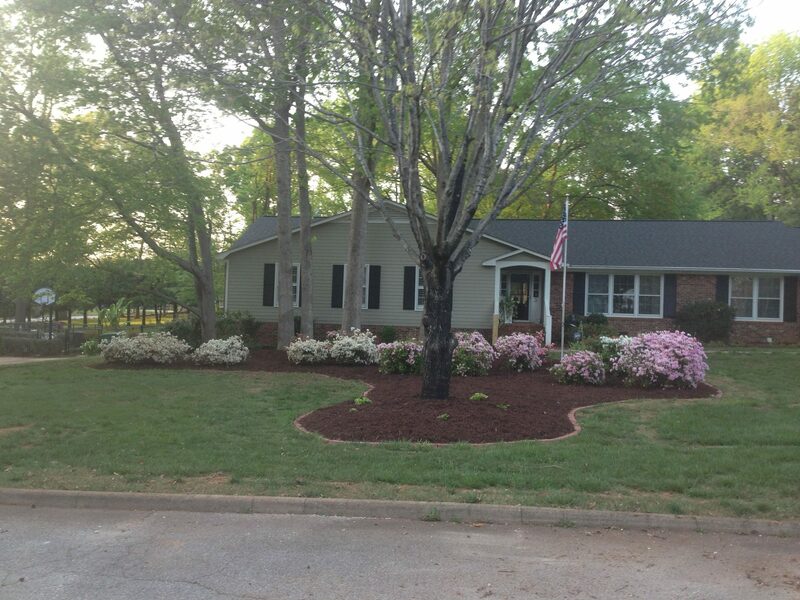 Although mulch is often a quality solution for weed control, pest control, and prolonged nutrition, it isn’t always the best application when talking about yard aesthetics. 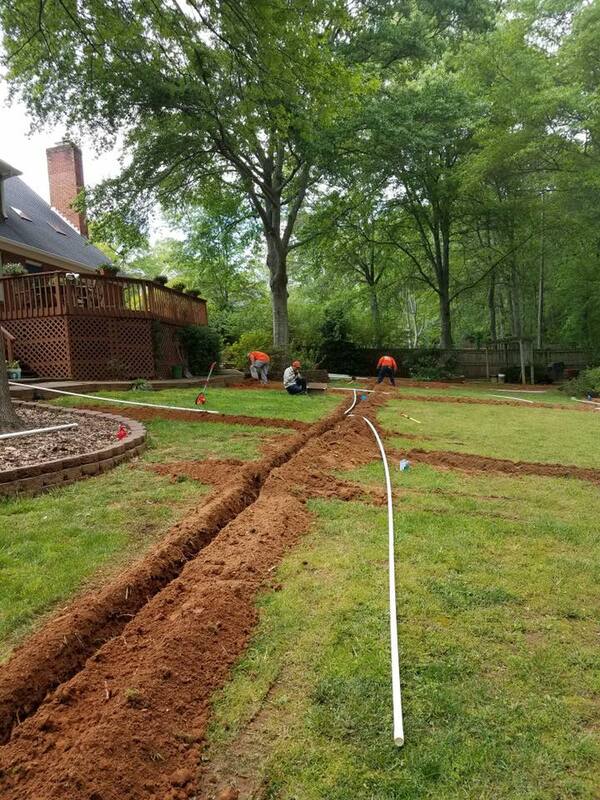 When you need to preserve the look and style of your existing lawn, you may want another trusted solution instead. 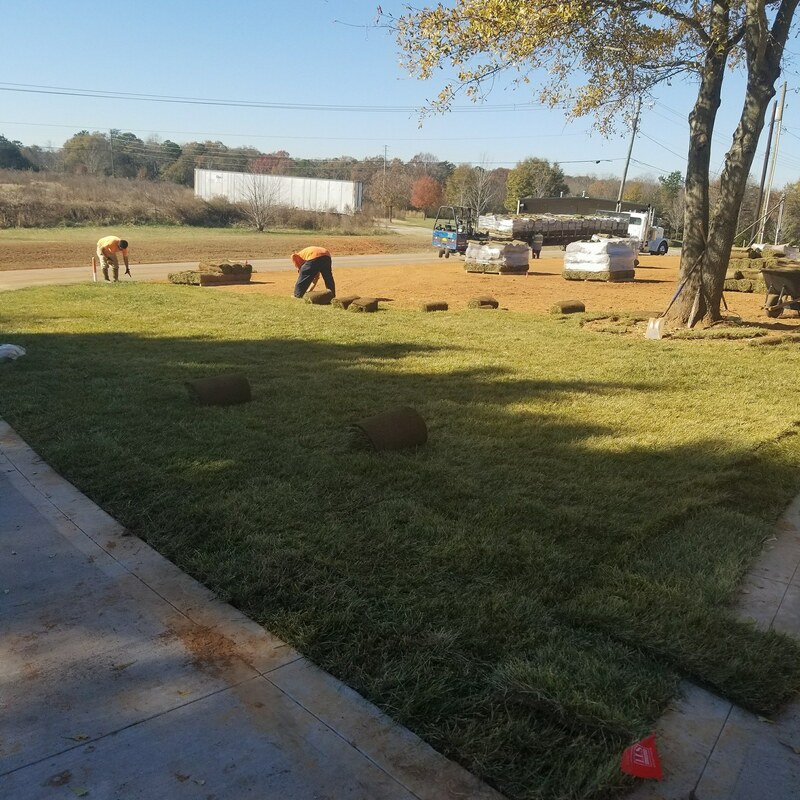 Advance Lawn Care provides the best in landscape rock installation, offering you with the selection of rocks that work best for any yard type. 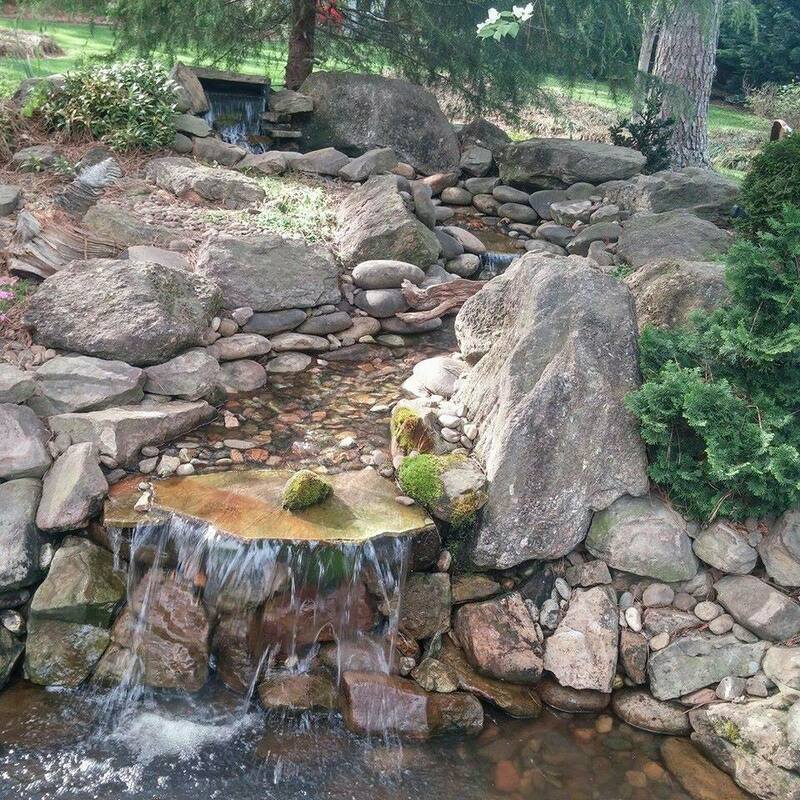 Whether you like the clean look of all white stones, large and smooth river rocks, or any other landscape pebble set, we can install it all for less each time. 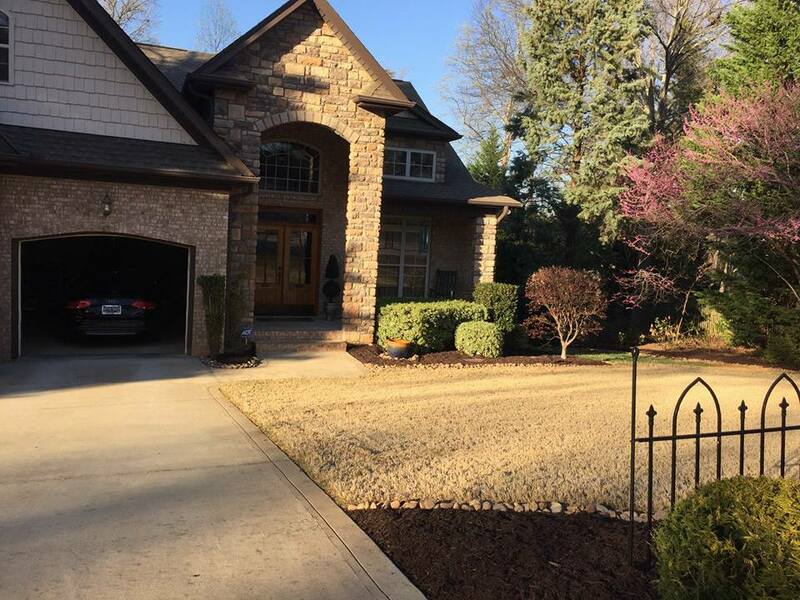 Generations of homeowners have depended on the long-lasting benefits of landscape rock, as well as the durable protection it creates all year long. 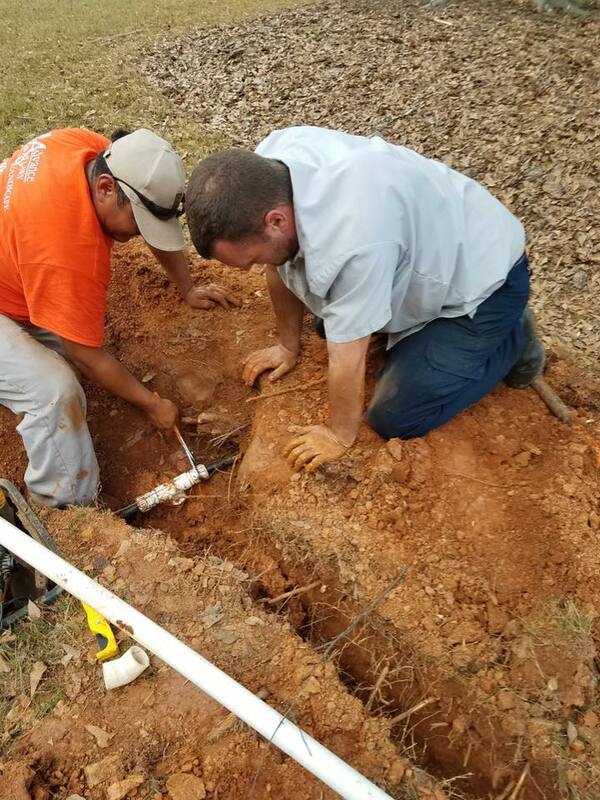 When you need the best solution for more yard issues, our team is the best choice for your home. 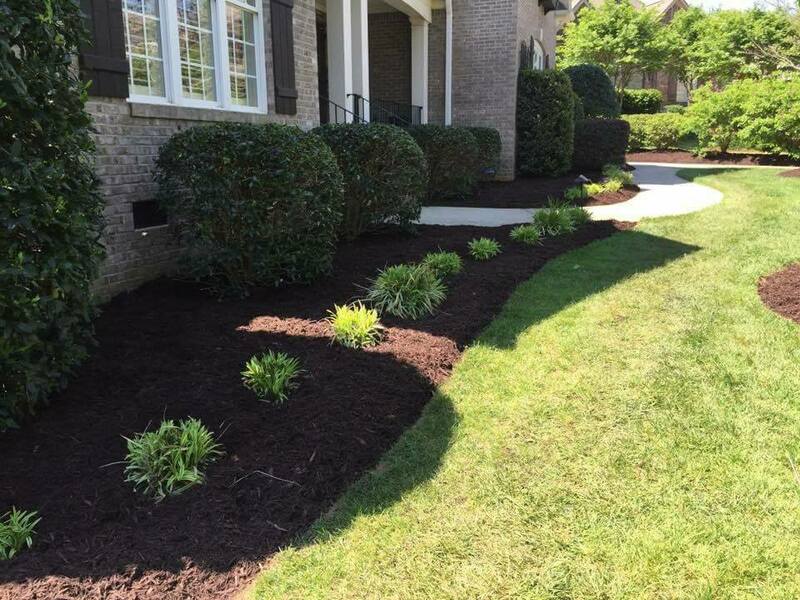 While landscape rock installation doesn’t create the natural fertilization effects of mulch, it remains the quick and straightforward solution many are seeking for their lawns. 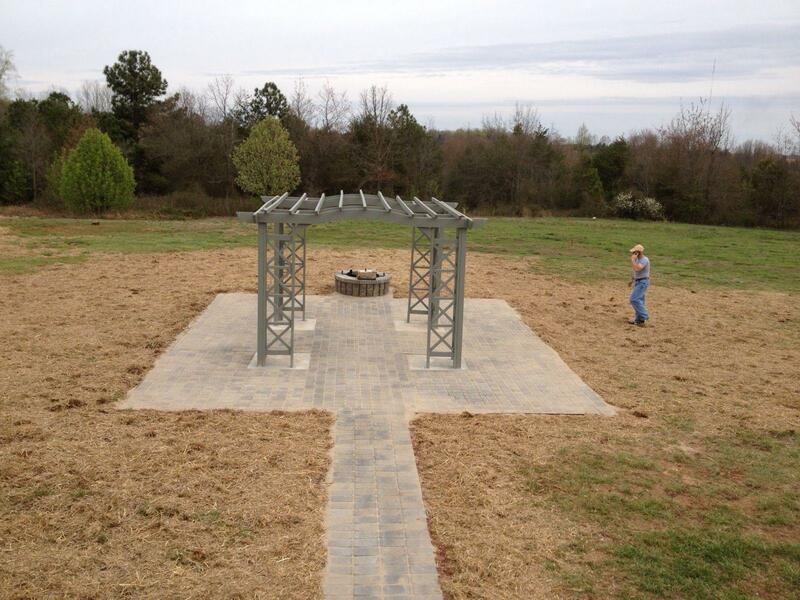 Landscape rocks install in a matter of minutes, and you likely won’t need to replace them for years at a time. These rocks install in a variety of different colors, shapes, and styles, allowing you to discover the installation services that works best for you. 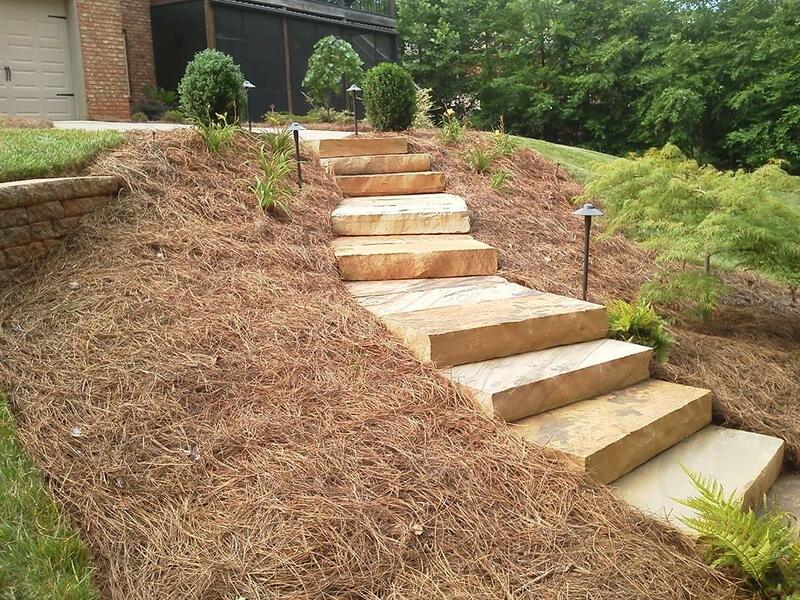 Whether you have concerns about weeds sprouting up, water retention, or even bugs and pests, rock applications can take care of them all. Landscaping rocks act as natural deterrents to more invasive pests and plants, and they don’t require additional water, care, or products. 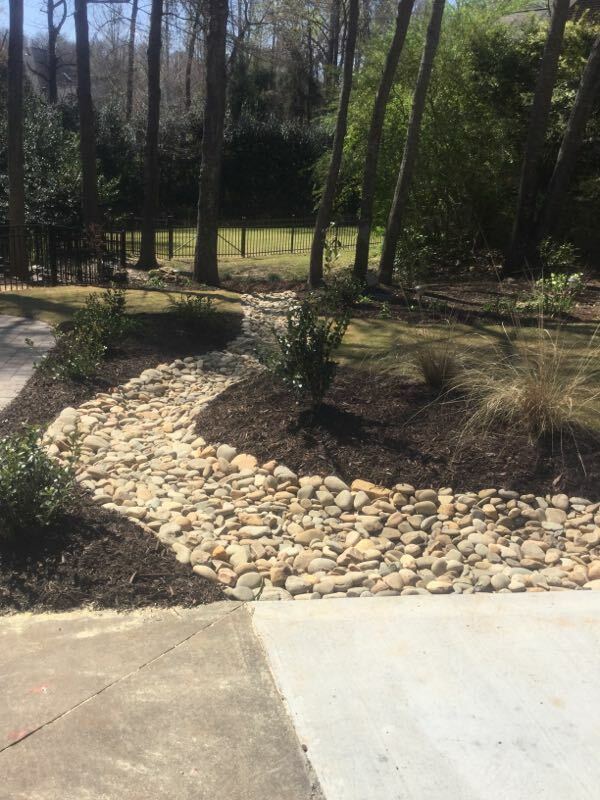 If you find that your hectic schedule prevents you from maintaining your yards, rocks are a maintenance-free solution that many homeowners love. 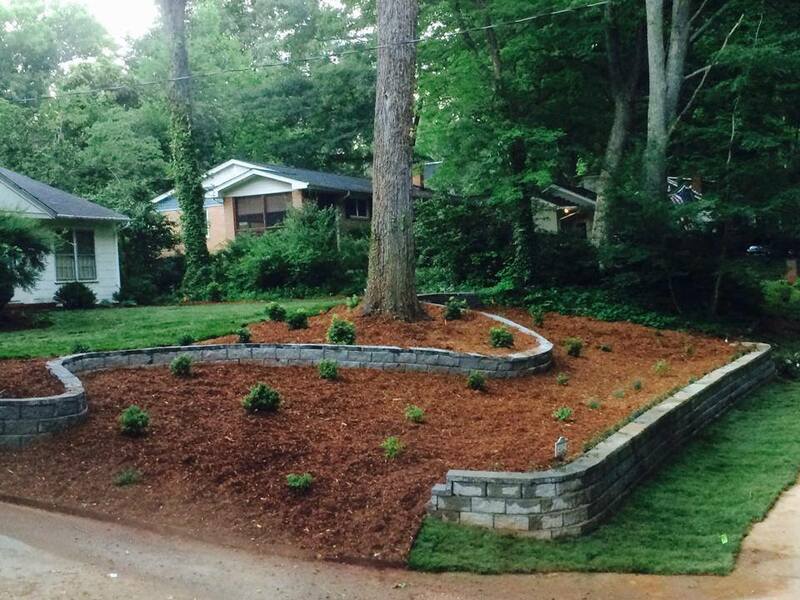 When you don’t feel that mulching is the best additive for your yards, then you will likely love how simple rock installation remains. 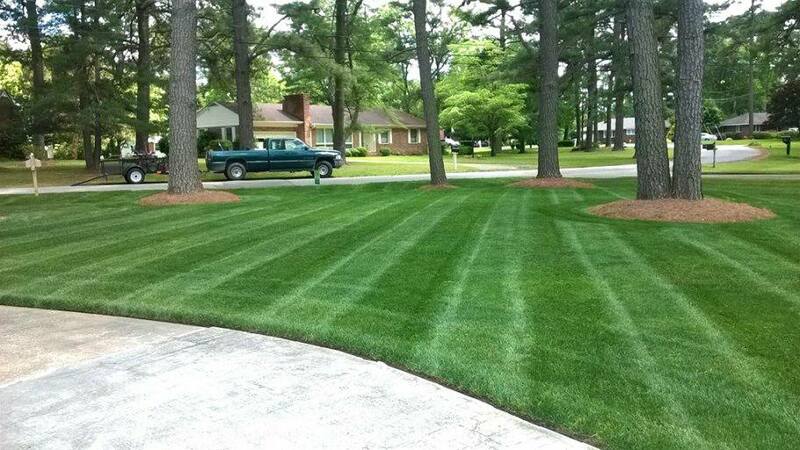 Let us help you select the best addition for your lawns today and save more than buying from retail chain stores. 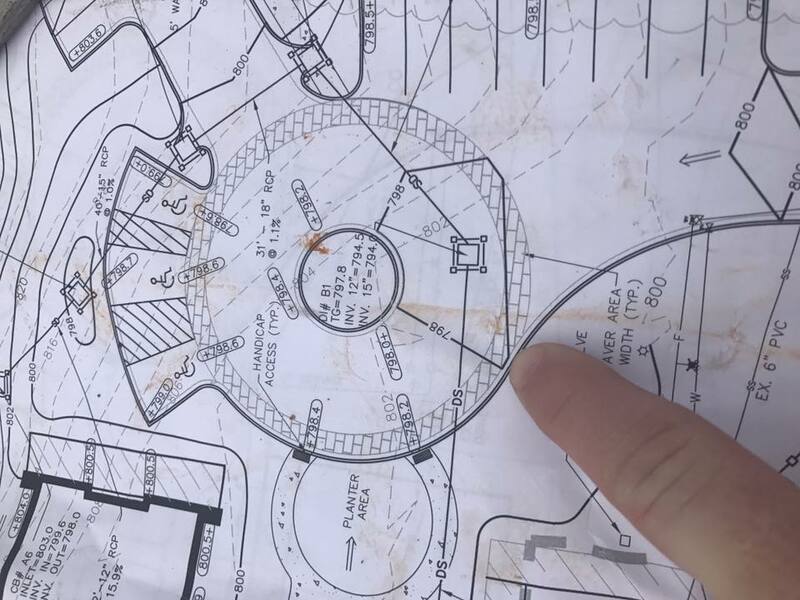 Prepackaged landscaping materials are bulky, expensive, and challenging for the typical homeowner to manage. If you don’t have the necessary yard tools and equipment for proper lawn maintenance, you could easily injure your hands, back, and neck. 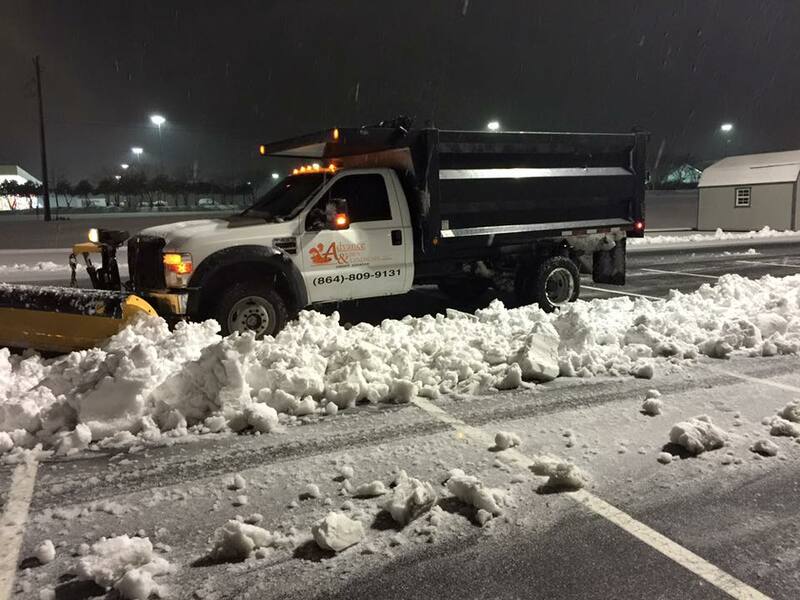 Instead, you could let the top choice in local yard care solutions provide you with quality products and expert installations. 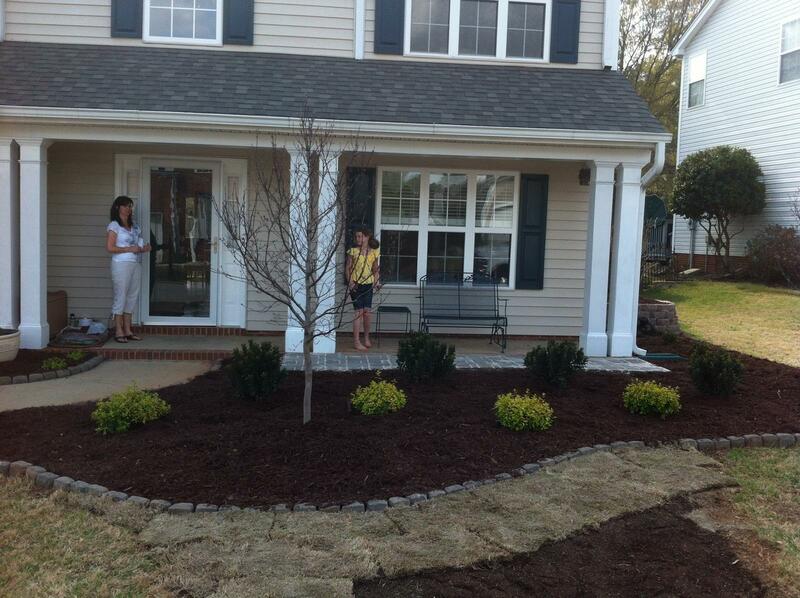 No one else achieves your perfect lawn for less like our professional landscaping contractors. 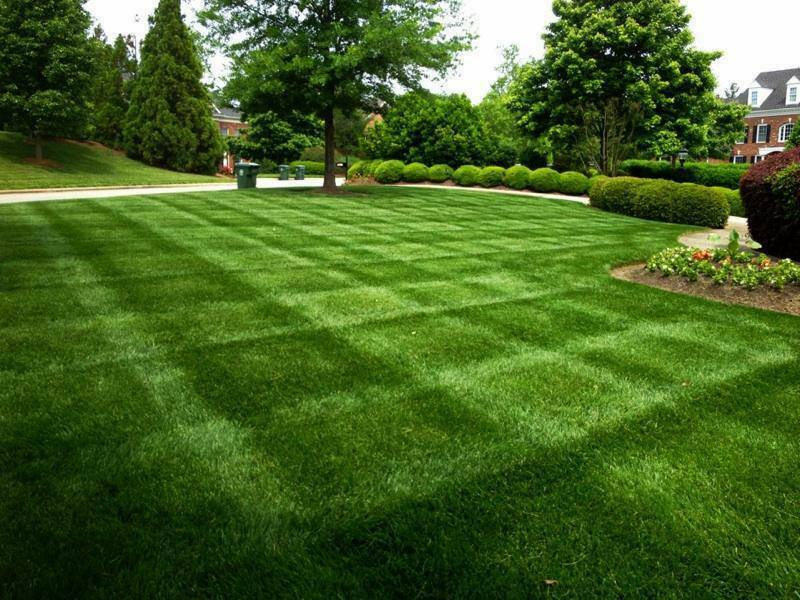 If you are ready to make your lawn care simple once more, you need Advance Lawn Care for the best in complete yard care solutions. 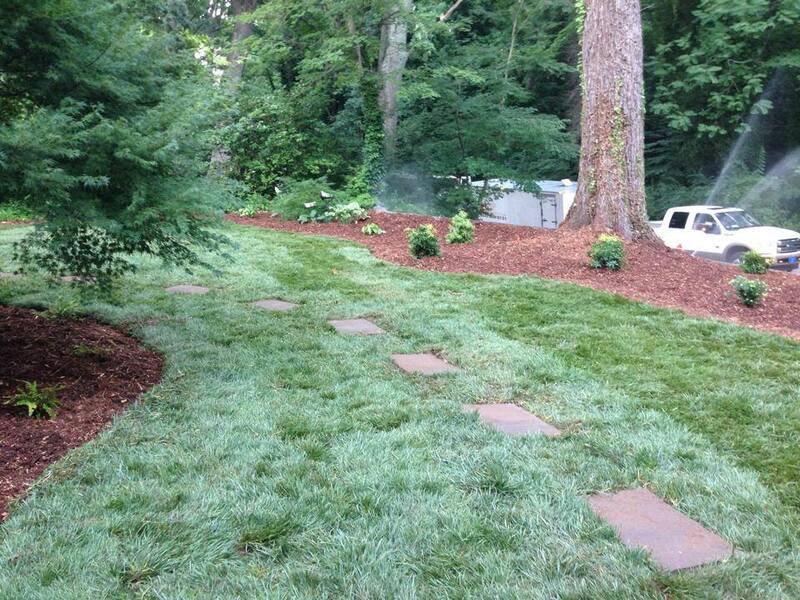 Call us today to learn how our selection of lawn rocks can best assist your plants.